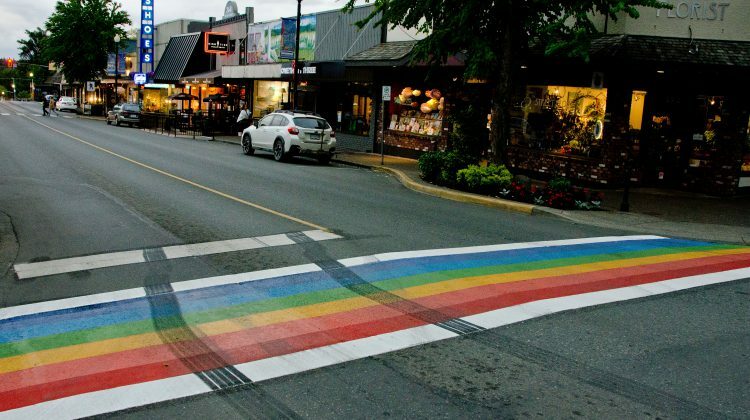 COURTENAY, B.C- The registered owner of a vehicle that left a black mark on a rainbow crosswalk in Courtenay has been given a ticket. 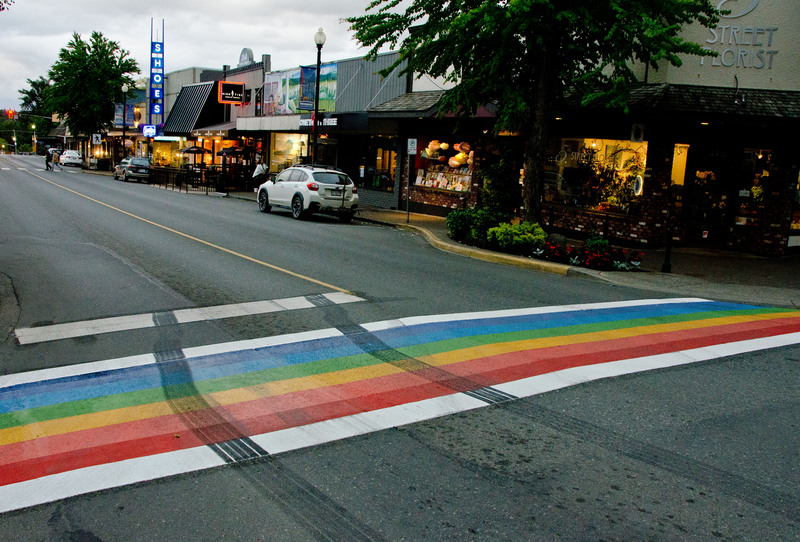 The rainbow crosswalk in downtown Courtenay was meant to be unveiled in early June. On June 1st, right before the unveiling, the crosswalk was vandalized. That evening, black streaks were spotted across the crossing. Witnesses had reported a loud squeal around 5:30 p.m., with a large white truck being the vehicle responsible. Fortunately, the crosswalk was cleaned up before Saturday’s Elevate the Intersection event, which was meant to be the official unveiling for the installation. Police later started an investigation on June 5th, after identifying the vehicle. Now, they’ve given the owner a ticket for an improper start. 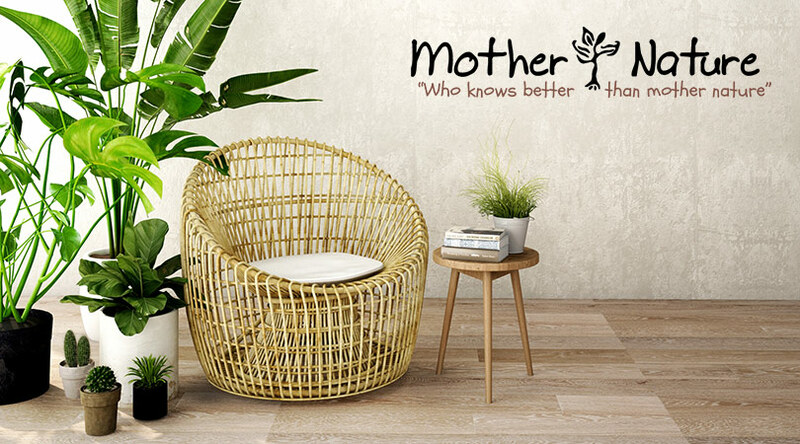 Criminal charges were not recommended, because the identity of the driver couldn’t be confirmed. 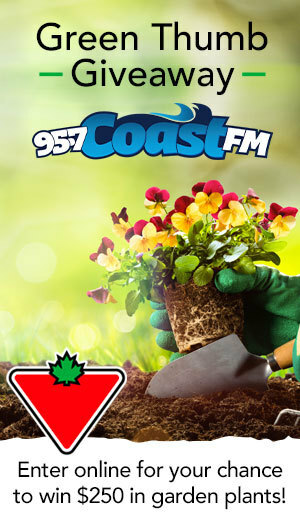 “Often, we receive reports with simple descriptions of vehicles involved,” said Constable Monika Terragni, spokesperson for the Comox Valley RCMP detachment. Their name is not being released, as it is not a criminal charge, and there will be no court date unless the ticket is contested by the registered owner.